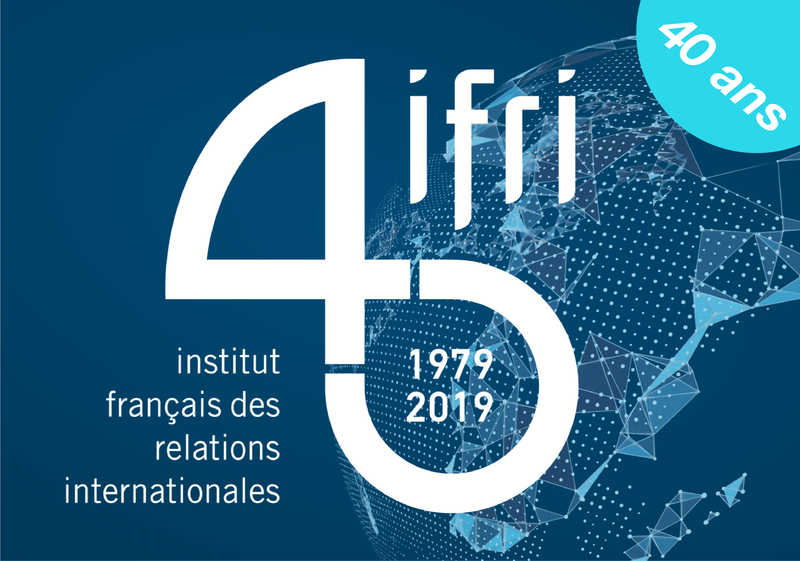 Home > Publications > Politique étrangère > Articles from Politique Etrangère > The Geopolitics of Artificial Intelligence: The Return of Empires? Artificial intelligence (AI) is swiftly moving forward and becoming a real tool of power. This applies to both hard power (military applications) and soft power (economic impact, cultural and political influence, etc.) The United States and China dominate the market and impose their power. Europe is lagging behind and is trying to react by issuing new regulations. As for Africa, it has become a battleground for “digital empires”. Nicolas Miailhe is Co-founder & President of The Future Society, incubated it at the Harvard Kennedy School of Government which focuses on questions of impact and governance of emerging technologies including Artificial Intelligence through its AI Initiative.